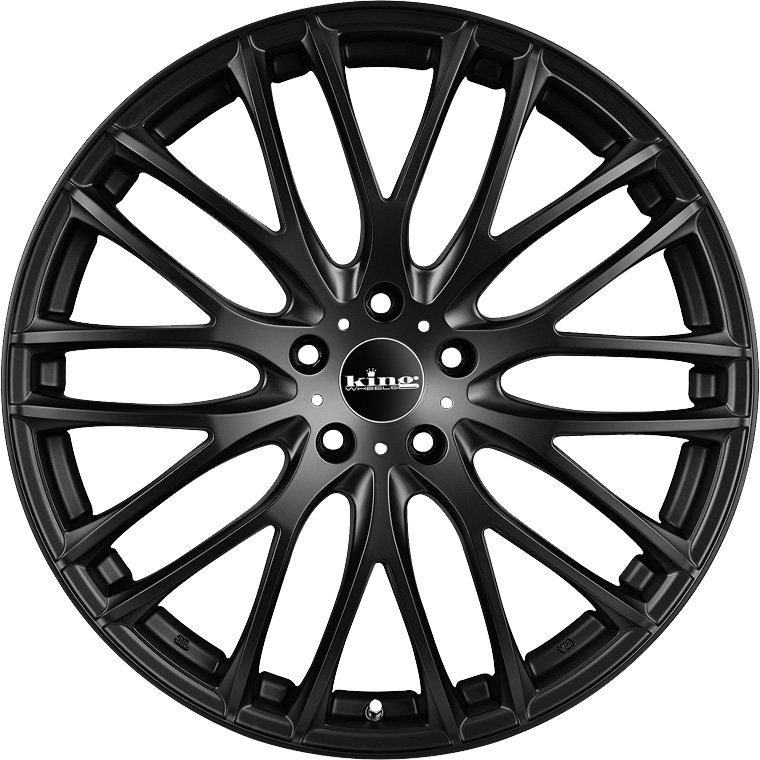 King Catalina is a classic European style mesh wheel. King Catalina is a classic European style mesh wheel. The pinnacle of design and quality the Catalina is for the most discerning buyer.